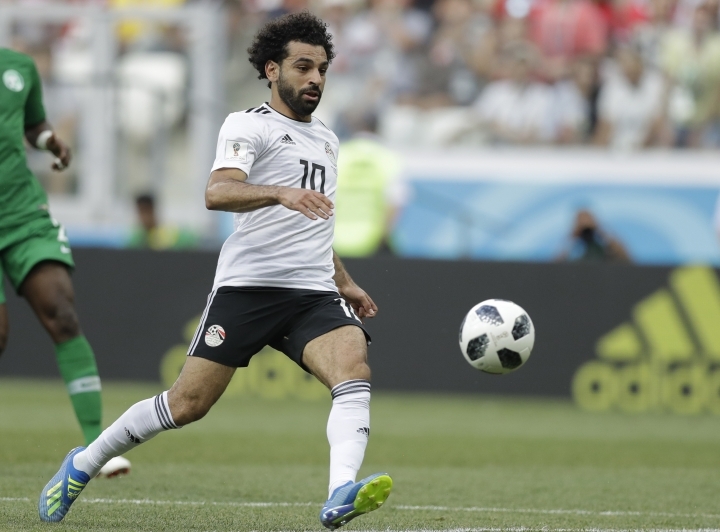 CAIRO — Thanks to his star power and a government keen to keep its most valuable international asset happy, Mohamed Salah has won his latest tussle with Egypt's soccer federation after his demands for better security and improved discipline at the Pharaohs' camps have been met. But how long will a government that's shown little tolerance for dissent put up with the Liverpool star's show of independence and quest for change? As long as he plays brilliantly, Salah's sweeping popularity will protect him, while giving the government of general-turned-president Abdel-Fattah el-Sissi the global good publicity it wants. But Salah must tread carefully if he intends to be an instrument of change in a sport mired at home in violence, inefficiency and a web of interests behind which influential parties and individuals, including government agencies, stand. Those interests have weapons to retaliate with and have used them against other celebrities in the past. "Salah's power is rooted outside government control, which makes him stronger than the government," said political analyst Hassan Nafaa of the Premier League's best player and top scorer last season. "Salah will continue to win his battles unless the government decides to take him on and accuse him of cooperating with the opposition." 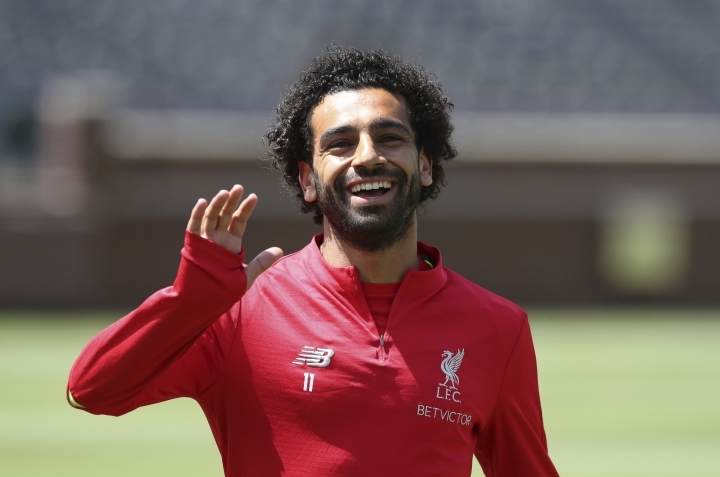 While Salah has generally restricted himself in a series of videos he posted this month to issues pertaining to security and discipline in the national squad's camps, the 26-year-old striker has also raised issues that touch on some of the ills of Egyptian society, like rising xenophobia or jingoism. He took exception, for example, to the federation's repeated mention of his agent, Colombian national Rami Abbas, as a foreigner who is the cause of problems between him and the federation. He also accused the federation of trying to turn local supporters against him by suggesting that his stardom has gone to his head and questioning his loyalty to Egypt. "You tried to portray me as someone who hates his country. Rest assured, people won't believe you," said Salah, who is on FIFA's three-man shortlist for its Player of the Year award along with Juventus' Cristiano Ronaldo and Real Madrid's Luka Modric. Turning to the case of his agent, he said: "This is 2018, you cannot keep shouting Colombian! Colombian! Colombian! about my agent ... you keep saying his attitude is not good. But, look, we have a problem, so forget his attitude and just solve the problem." A letter sent by Abbas to the federation demanding its resignation if Salah's demands were not met was leaked by the federation last week, apparently to shame Salah. "I think that leaking the letters to see how people will react was not a good solution." "They (federation officials) could not take on Salah so they turned to his agent, but at the end they capitulated," said Taha Ismail, a former Egypt forward and coach. To millions of Egyptians struggling under the weight of economic hardship and political suppression, Salah has been a rare success story and a source of immense pride and joy. His popularity at home transcends his goal-scoring skills — 44 goals to his name last season in all competitions — or the millions he has given to improve health, sports and education facilities in his Nile Delta village. But Egypt has in recent years shown itself capable of character assassination, driving into exile or even jailing celebrities or public figures who call for reform or criticize el-Sissi's policies. The list of Egyptian celebrities once believed to be invincible but who have fallen out of favor with el-Sissi's government is long. None of them have had the kind of support Salah enjoys among fans or his global celebrity status, but their downfall points to a government prepared to risk a popular backlash to go after whoever it sees as a threat. Luminaries on the list include a retired star footballer, a popular comedian, a former military chief of staff, a former prime minister and presidential election runner-up and the former anti-graft chief. Comedian Bassem Youssef, the Jon Stewart of the Arab world, is an example of a celebrity whose massive popularity did not protect him when el-Sissi's government felt Youssef's jokes went too far. That his weekly political satire program was the most watched in the history of Arabic-language television did not stop authorities from taking it off the air and later forcing Youssef, often branded as a foreign agent, to live in exile, unable to come home for fear of arrest. More relevant to the perils possibly awaiting Salah is the case of star midfielder Mohammed Abu-Treka whose popularity and classy performances for the national squad did not shield him from the wrath of el-Sissi's government over his support for the outlawed Muslim Brotherhood, an Islamist group that gave Egypt its first freely elected president, Mohammed Morsi. Morsi was ousted in 2013 by the military, then led by el-Sissi, after just one year in office. Abu-Treka, now a pundit on a Qatar-based sports television channel, has since had his assets frozen and is on a terrorists list, meaning he would face arrest if he returns home. Significantly, Salah has repeatedly lauded Abu-Treka as his mentor and stated he was bound to him by a strong friendship, assertions that drew frequent warnings from pro-government commentators that the Liverpool player must stay away from the retired Abu-Treka. Salah may have secured a considerable amount of government goodwill when he donated 5 million pounds ($280,000) to a fund set up by el-Sissi, but he has not observed the time-honored ritual of Egyptian athletes dedicating prizes and titles to the president of the day. 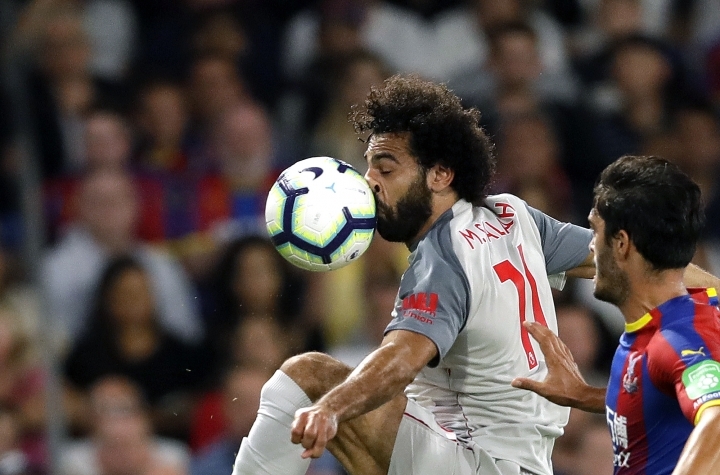 Hints of what could await Salah if he's perceived to have overstepped his limits already have surfaced during his quarrels with the federation, sometimes in a subtle fashion, sometimes not so much. For example, when Salah had his first dispute with the federation in April over his image rights, a 2013 video of him saying in apparent jest that he was a supporter of the Muslim Brotherhood surfaced on social media. It was a thinly veiled warning that the player could face legal proceedings and possible imprisonment for supporting a group labeled as terrorist if he ramps up his criticism of the federation and those behind it. 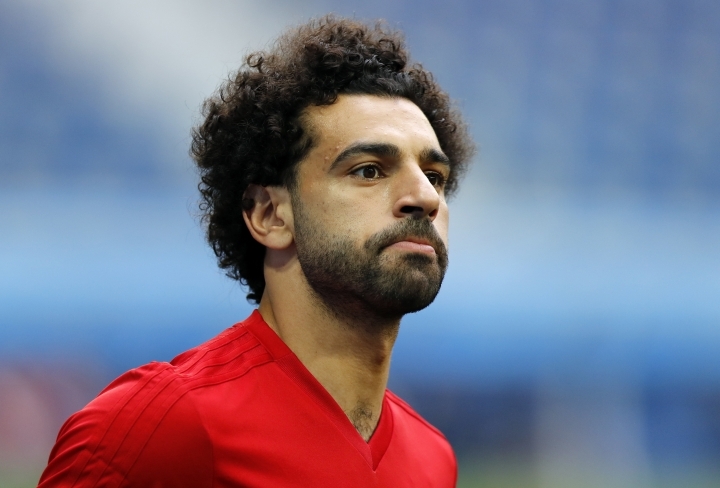 Several Egyptian lawmakers have accused the group of trying to fuel Salah's dispute with the federation. Social media accounts dismissed as fake by federation officials have served Salah with other warnings. They include threats to his family, which still lives in Egypt, if he does not toe the line. The same accounts reminded him that he has yet to do his compulsory military service, which could be more than two years in his case. It was another thinly veiled threat that, if carried out, could ruin his career.